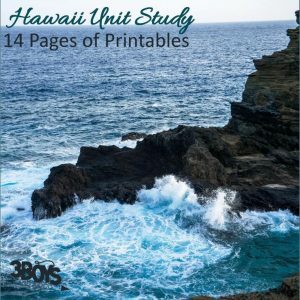 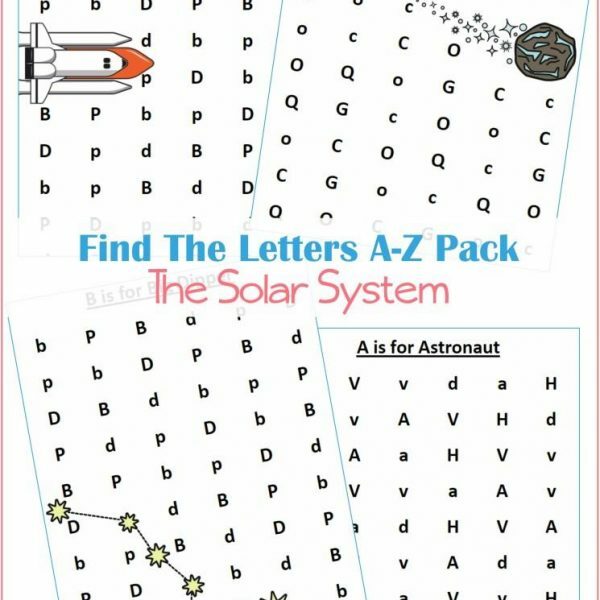 Instantly downloadable, 26 page workbook to help your preschooler learn about our Solar System while reinforcing the letters of the alphabet. 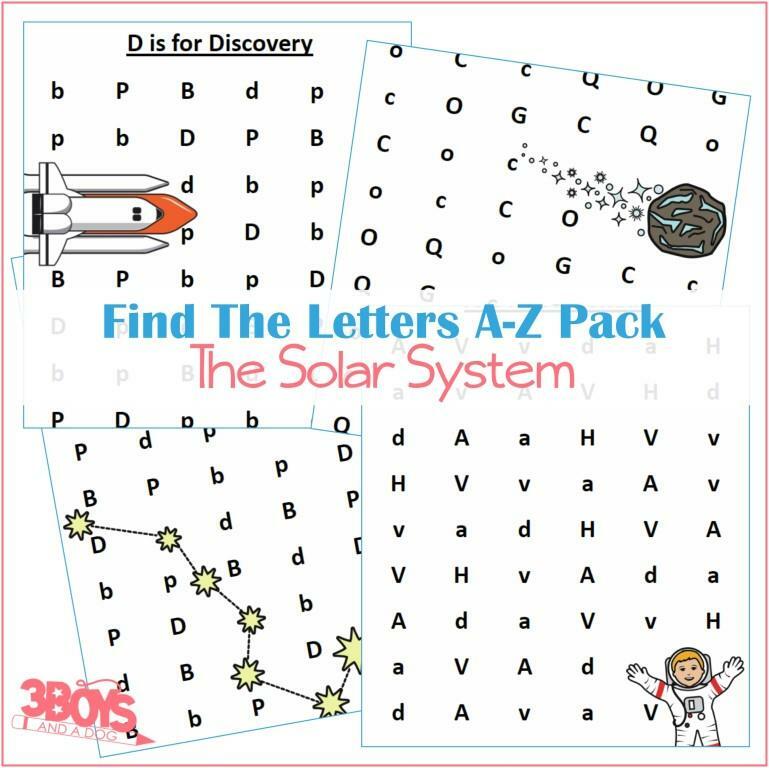 Teach your Preschool, Kindergarten, and Lower Elementary students all about our Solar System while reinforcing the letters of the alphabet with this learning pack geared towards them. 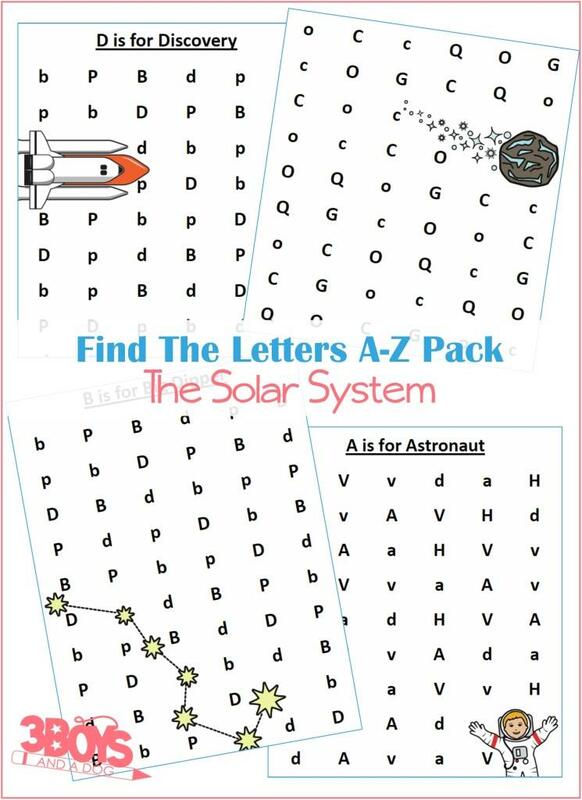 With 26 pages of find the letter learning fun, your child will stay engaged while strengthening many skills including fine motor! With a Solar System/Astronomy slant for every letter of the alphabet, this is the perfect pack! 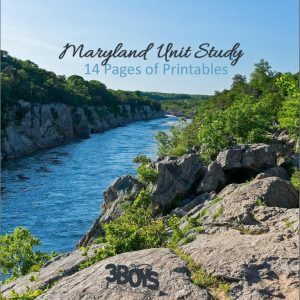 Goes great with the Solar System Preschool Learning Pack – save 2 dollars by getting the Preschool Solar System Bundle instead!